Gale's recently installed Penco Lockers on Central Park West. 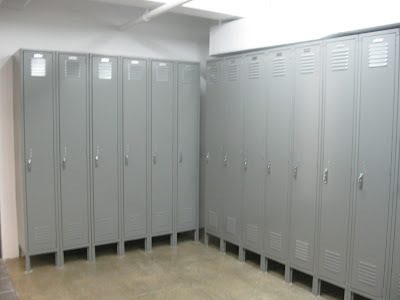 Each Locker has a top shelf, coat hooks, # plates and Tamper Resistant Handles that allow for a padlock to be placed. Gale's provides 30 colors at no additional charge. Gale's (Est. 1938) provides free onsite layouts, Factory Authorized Installations and Lifetime Warranties. Call us now for immediate assistance.